We are dealer of CCTV camera in Jaipur India. 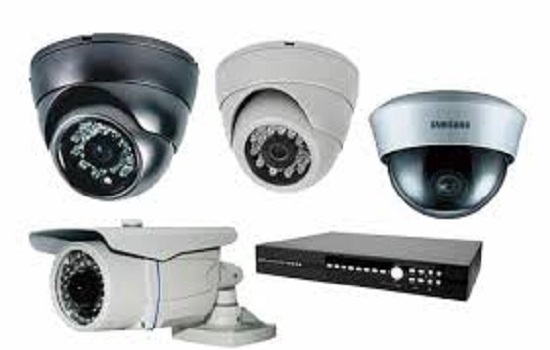 Products and Services of CCTV Camera and All Related Security Systems. The Company’s range of activities includes information consulting, implementation of integrated enterprise information systems, implementation of process control systems, deployment of telecommunication systems, automated security systems, building management systems, Smart Home Solution, Access Control System and service support.